Imagine ascending to greet the sunrise as you drift among geologic wonders created when dinosaurs roamed the earth. Behold the fragile sandstone formations of Arches National Park as the 13,000 foot La Sal Mountains cast long shadows upon the town of Moab and Canyonlands National Park. As you drift over the river carved canyons of the Colorado River, let the pilot and wind be your navigator while you capture photographic images that will last a lifetime. 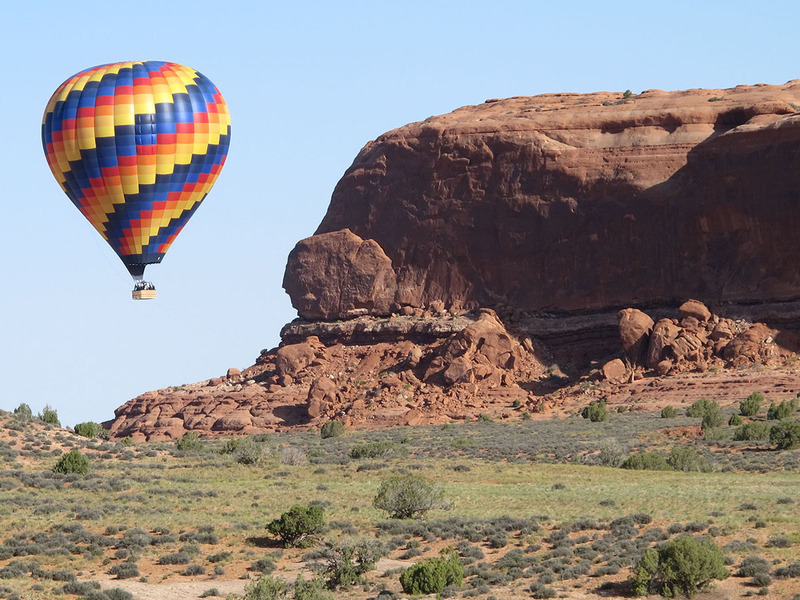 Since hot air ballooning is an activity that is best suited for areas away from major population centers, ballooning near Moab and Castle Valley is the perfect location. 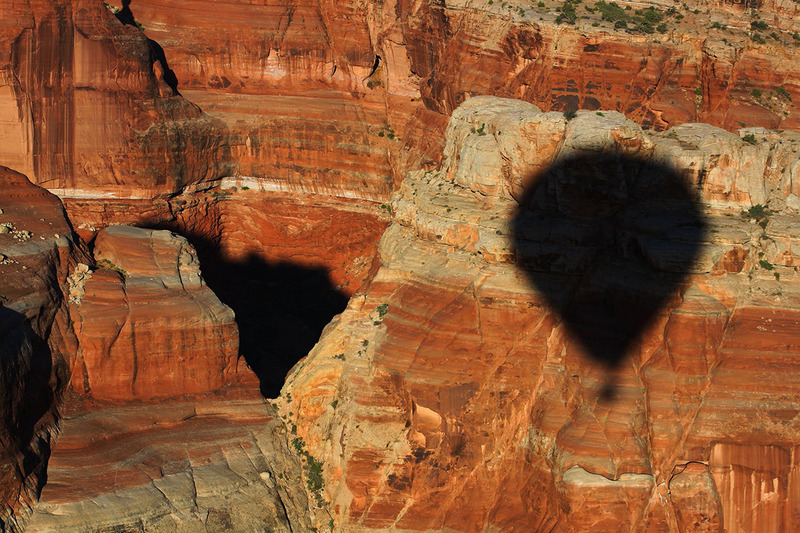 Balloon flights in this region encompass some of the most incredible and awe inspiring scenery in the country.